Happy Thursday! Today, our spotlight of the week is button-ups! Button-ups are one of my favorites because they can be worn so many ways! I love to layers them with sweaters, cardigans, dresses, vests and jackets! Come share your button-up looks with Elle and I! 1. 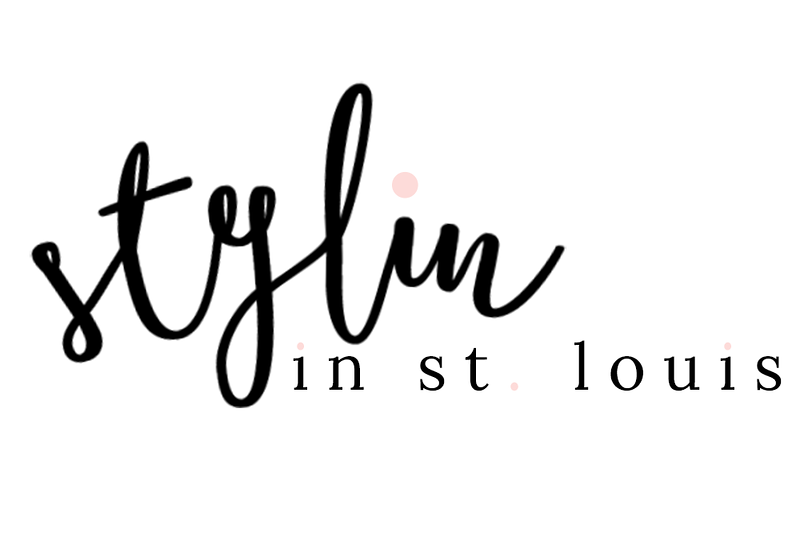 We kindly ask that you follow the two hosts: Elle from Living in Color Style and Jacqueline from Stylin' In St. Louis via Bloglovin or GFC, and of course, our co-host, Sare of Sare in the City. blog. Spotlight: Our spotlight this week is Sharon from The Tiny Heart! Sharon's graphic top with her striped cardigan is the perfect laid back look! She knows how to make a simple tee so chic! Go check out her blog! Nextweek: Next week our spotlight weekly theme is floral print! Thanks for linking up! See you next week! Great link up! Love your look! What a great concept for the linkup.....button ups are so versatile it can be dressed up or down! Love how you styled the gingham with a blazer for a cute preppy look! Thank you again for featuring me this week! Love your gingham button up with the red jeans...I love the versatility of a button up. Thank you for hosing a fun link up! Loving the color combo in this look!! so cute! This look couldn't be any prettier or more perfect. Polished, preppy and colorful too. I am on the lookout for a similar gingham shirt. I just love button-ups. I hope they will be in style forever because they are so effortless but still so chic! Love that you paired your top with the red pants and gorgeous flats! beautiful and casual, this Shirt is so beautiful! I can never have enough button ups! I west them all of the time. Love this look! The gingham and red is such a great combo! 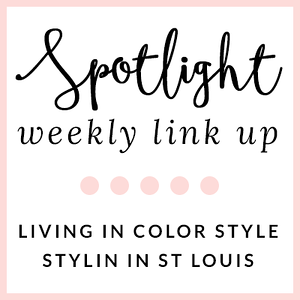 link ups are a great way to meet new bloggers!! Would you like to follow each other? let me know on my page!